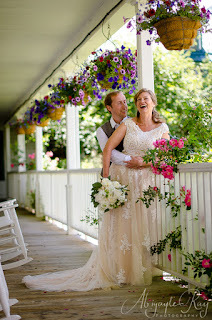 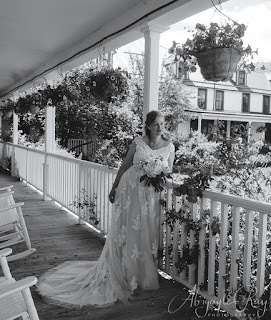 We were honored to capture the wedding of Camille and Carl. 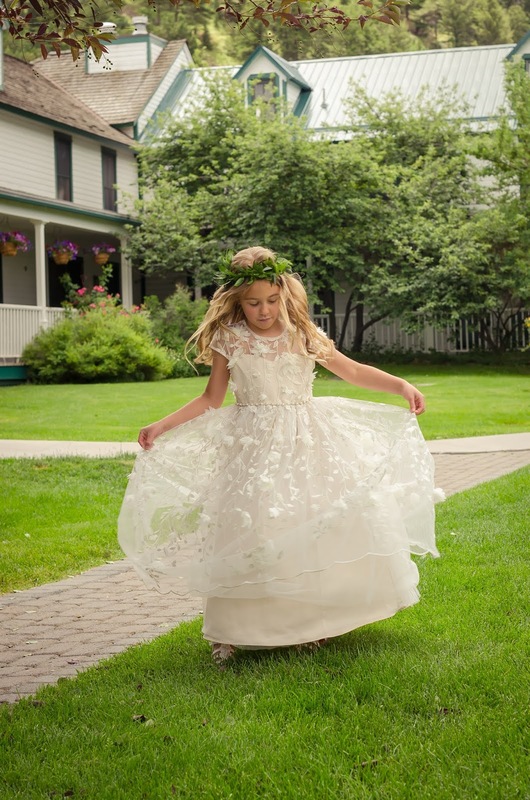 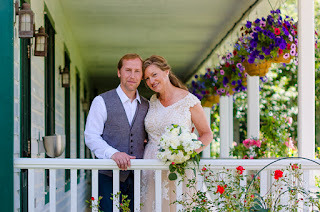 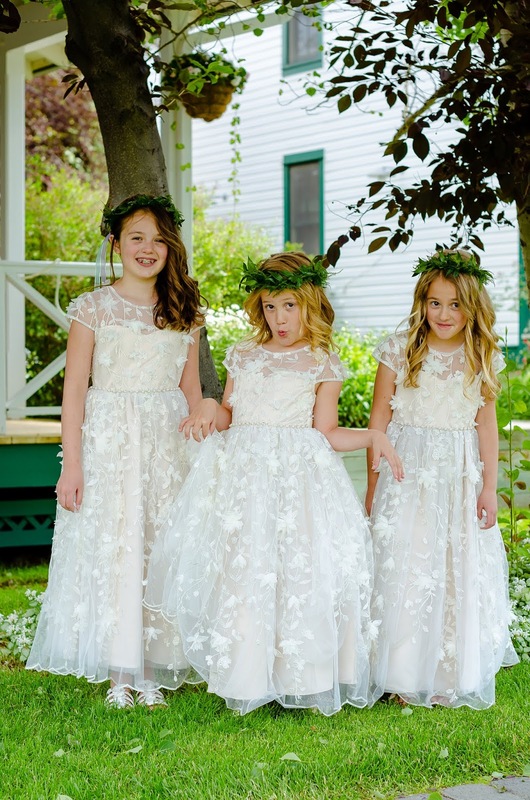 Their wedding and reception took place at the beautiful Chico Hot Springs Resort & Day Spa located in Pray Montana with beautiful scenery from the Custer-Gallatin National Forest. 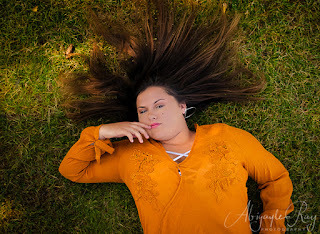 Contact Abigayle Ray Photography for your next photography session! 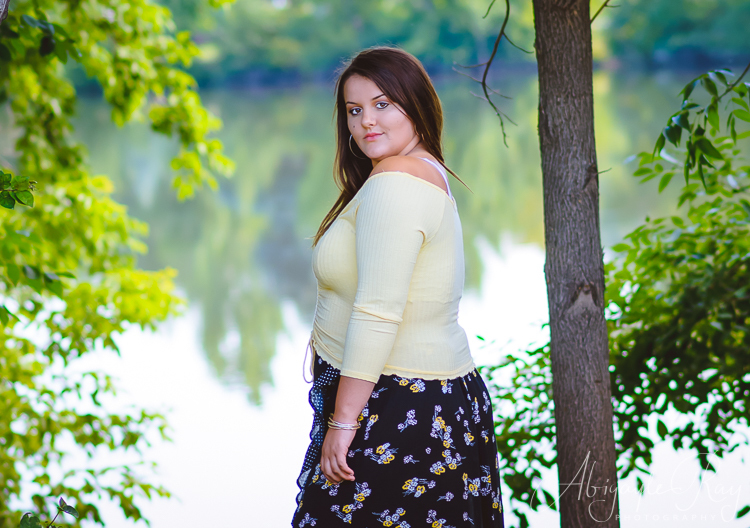 Here are a few sneak peeks from our maternity portrait session with Cassie on May 20th, 2018. 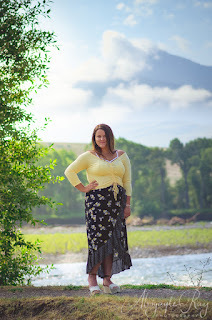 Photos were taken on Mill Creek Rd in the Custer-Gallatin National Forest in Pray, MT. 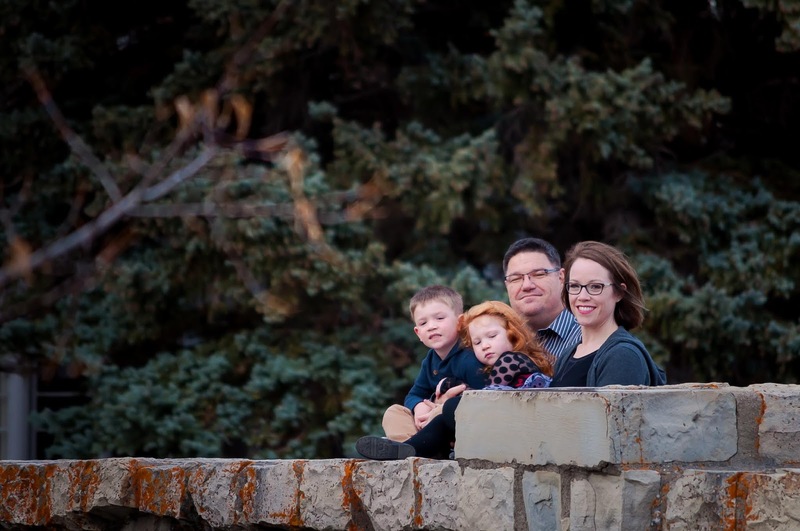 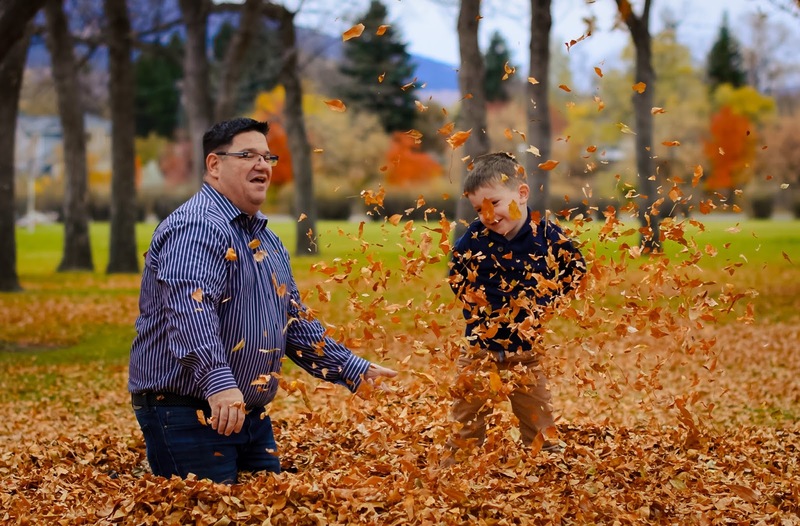 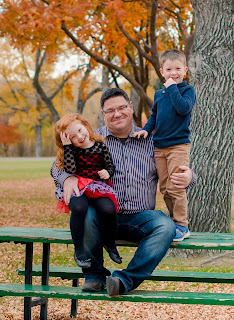 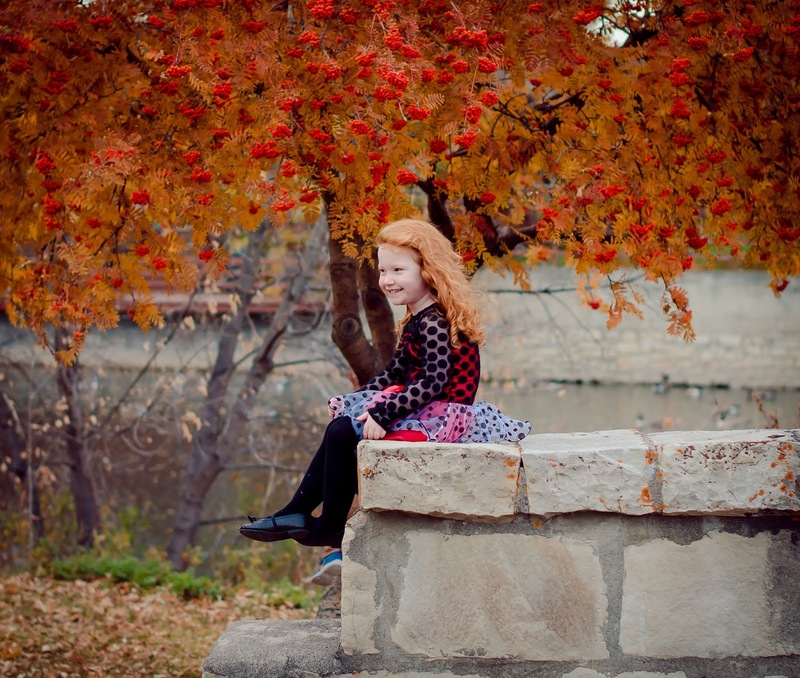 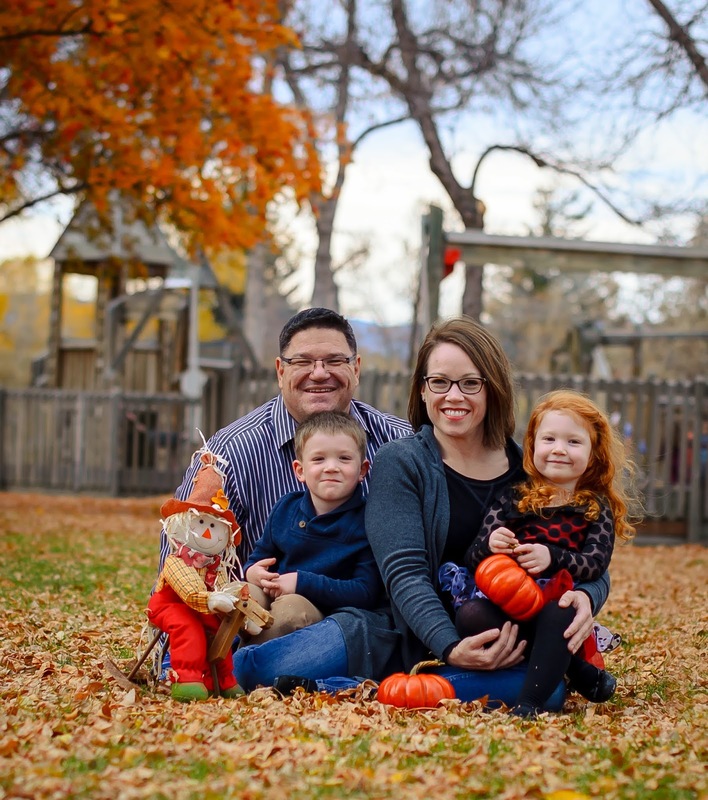 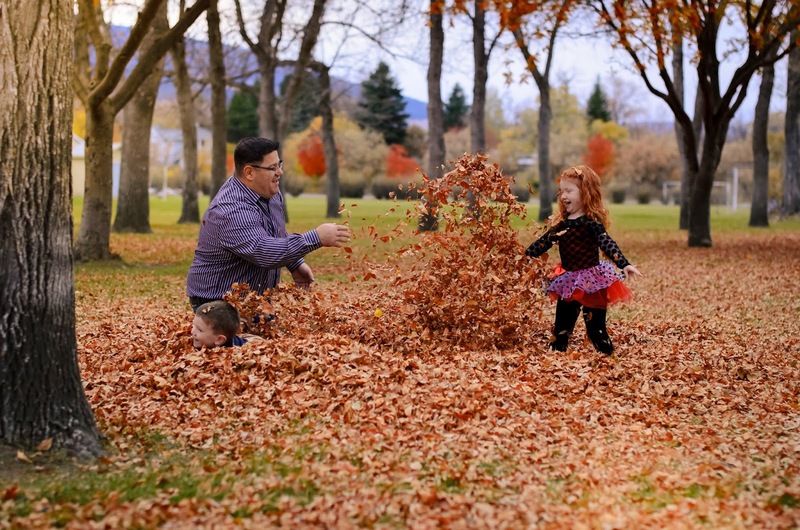 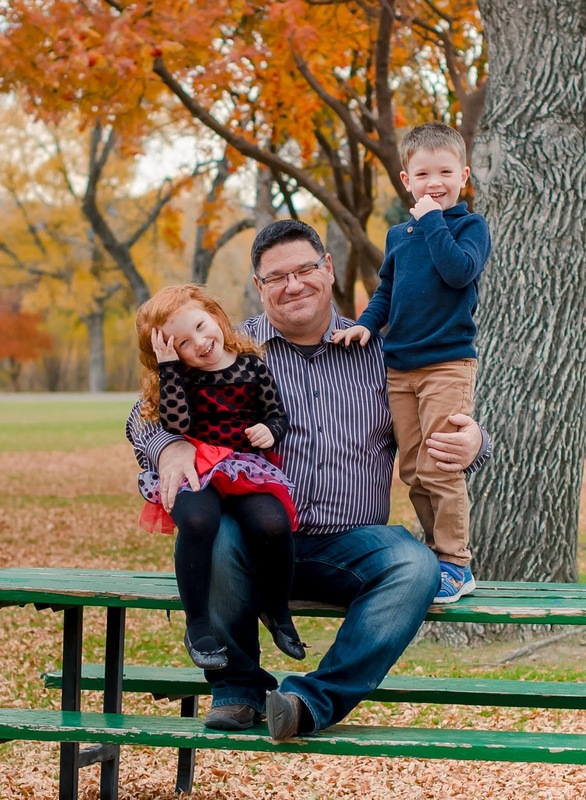 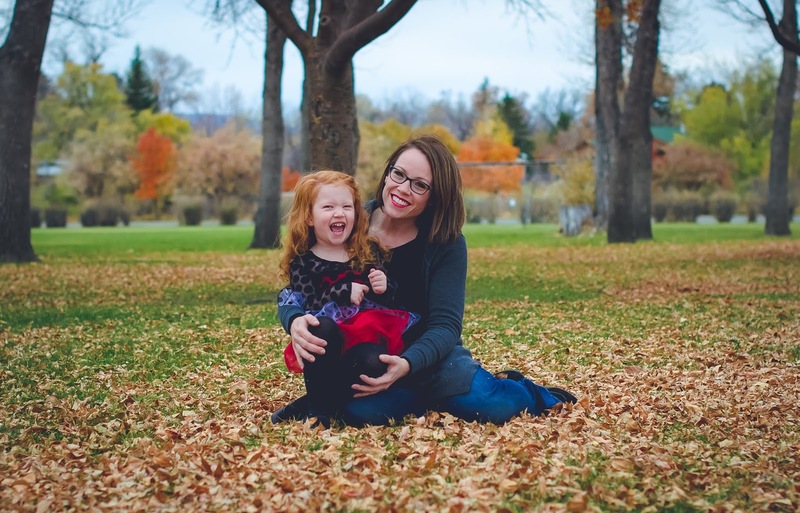 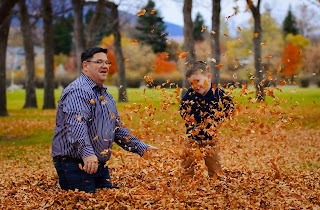 Here are a few sneak peeks from our family portrait session with the Johnson family on October 23rd, 2018. 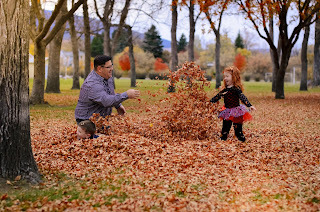 We all had a great time at Sacajawea Park here in beautiful Livingston, MT. 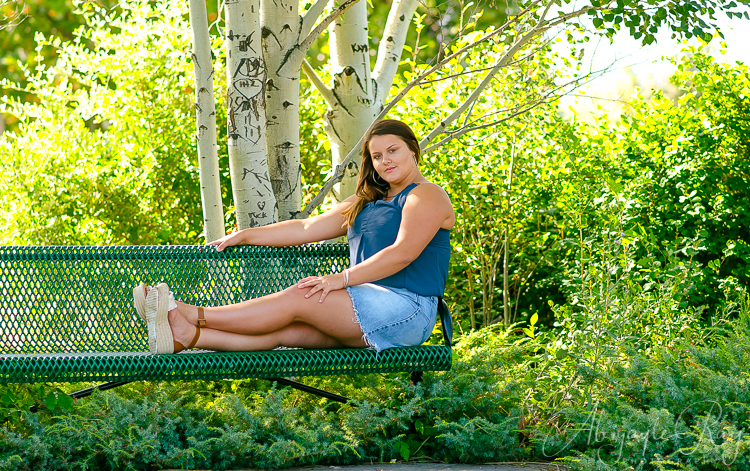 Here are a few sneak peeks from our senior portrait session with Tomiyah on July 28th, 2018. 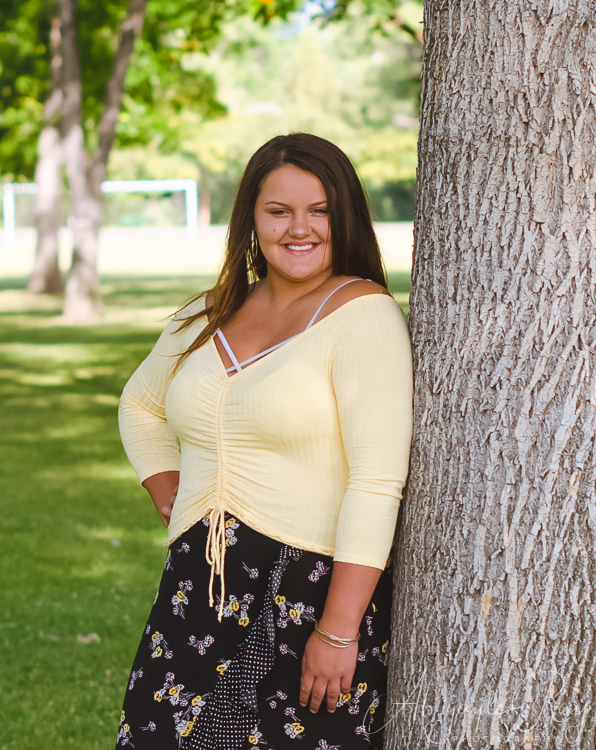 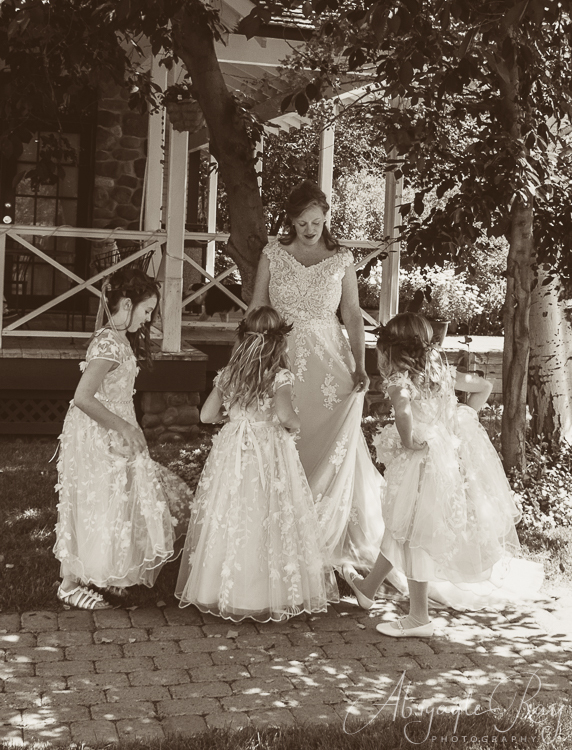 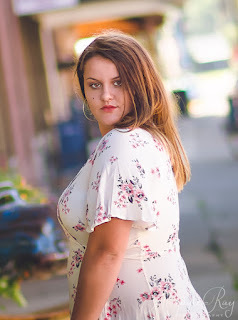 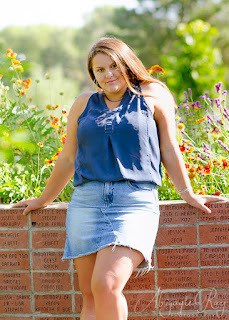 We photographed at 3 locations here in beautiful Livingston, MT with the first being at Sacajawea Park, then we ventured into Downtown Livingston for a few more, then lastly we went over to the Livingston Depot Center. 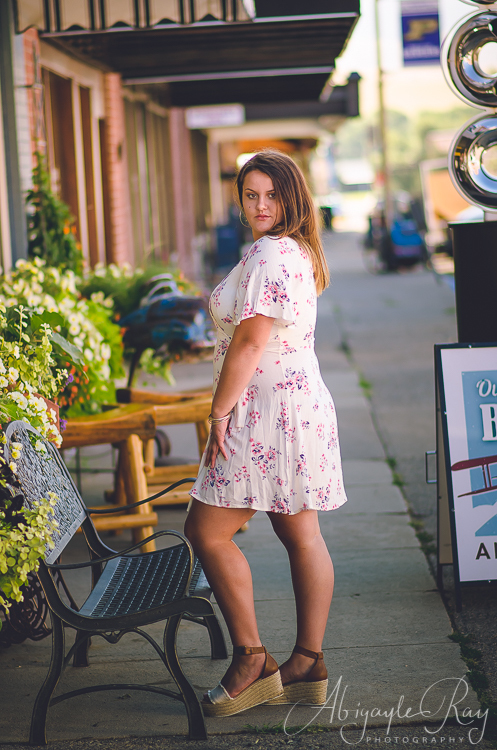 We would like to take a moment to thank Chloe’s Barkery in downtown Livingston for allowing us to use the outside of their store for a few photographs. 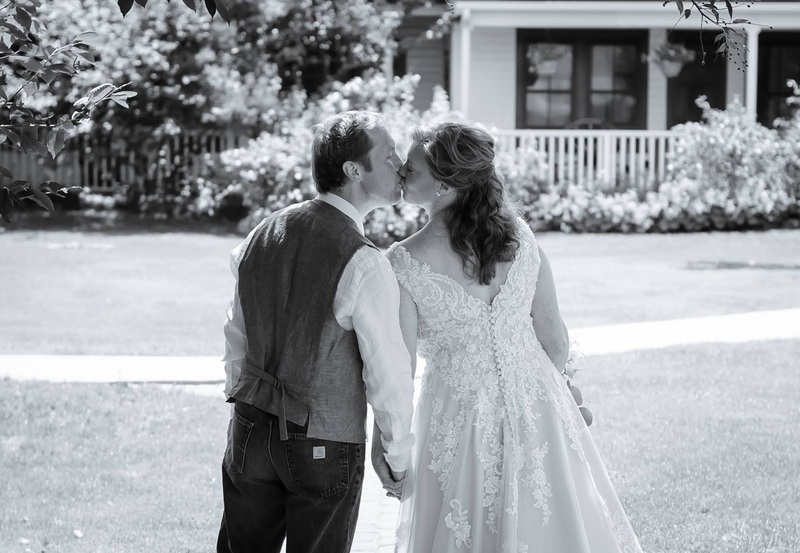 What a very busy and exciting couple months we've had! 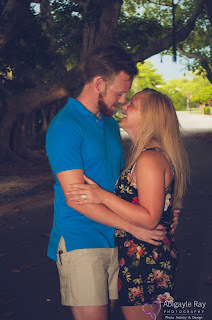 In early September we went through hurricane Irma mostly unscathed, then about a month later Melody was offered a job out of state that we simply could not turn down, so plans were rapidly made to move very quickly as we only had about 2 weeks from the offer to move date and on November 3rd, 2017 we departed Florida for our new home in Livingston, Montana. 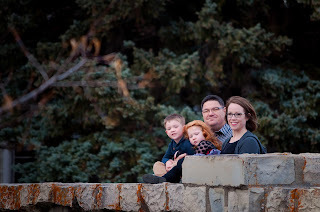 It was a long four and a half day drive, and after the second day it started to get cold, but we got to see parts of the country that none of us had ever seen. We are now all settled in our new home and loving every minute of it here! The scenery and mountains are simply breathtaking and it seems like every time you turn your head you see something different! 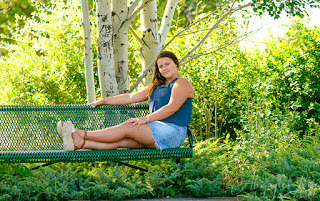 We are located about 40 minutes North of the North entrance to Yellowstone National Park, and even though it is winter now, we have already made one trip down to the Park (although we did not go in...yet), and on that short trip the amount of wildlife that we saw was incredible, from dear to elk and even bald eagles! 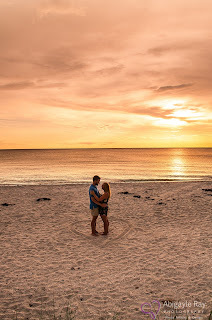 We know that we are going to love it here! 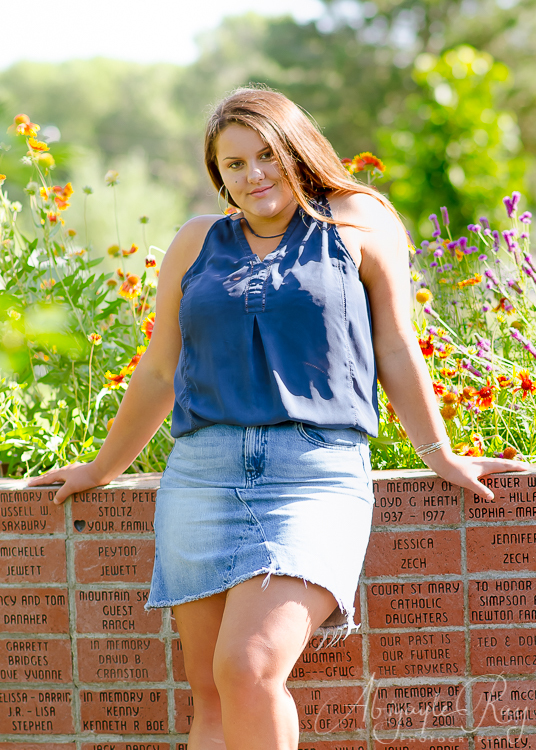 With that said.....Abigayle Ray Photography is back open, and in fact we have already had one senior session a week ago! We can't wait to capture your photographs here against some of the most beautiful natural scenery we've ever seen! 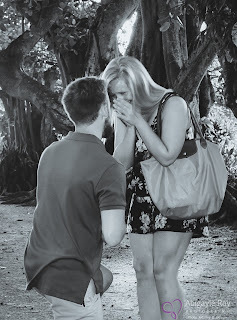 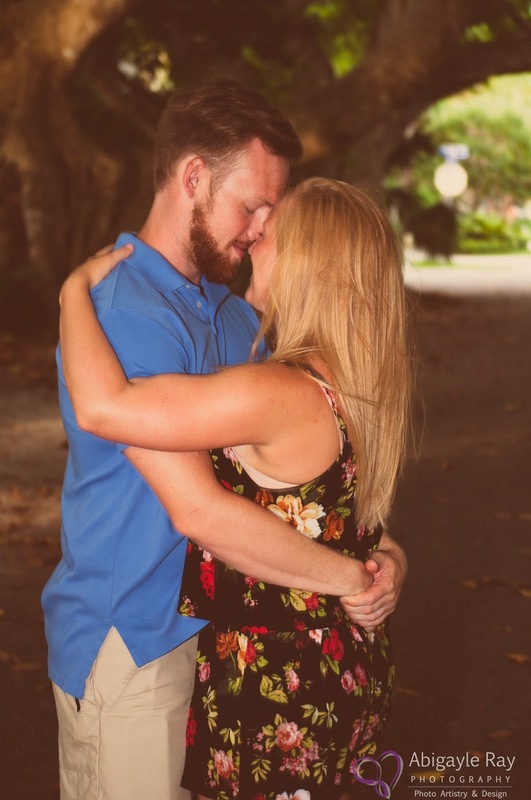 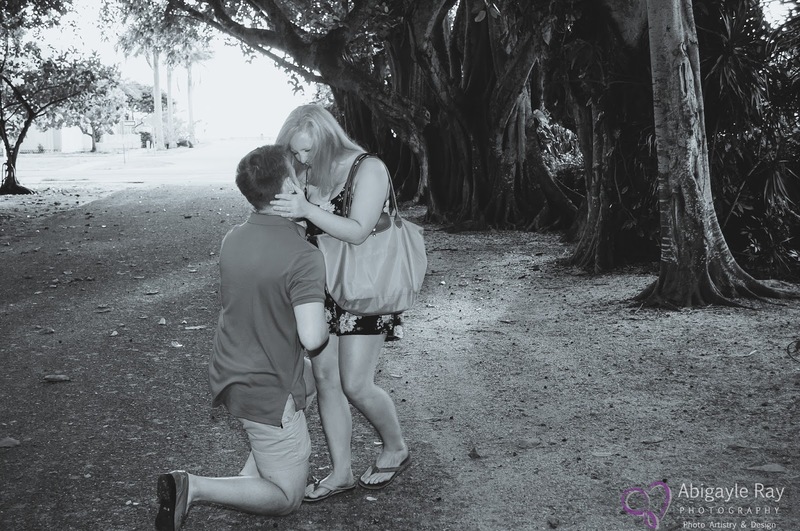 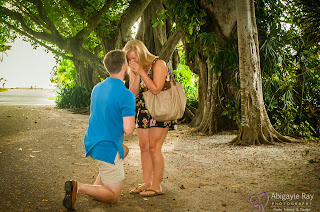 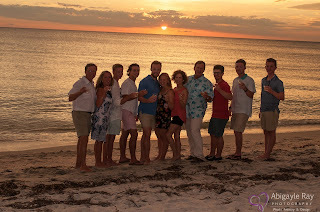 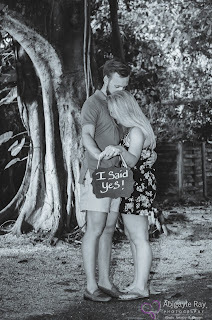 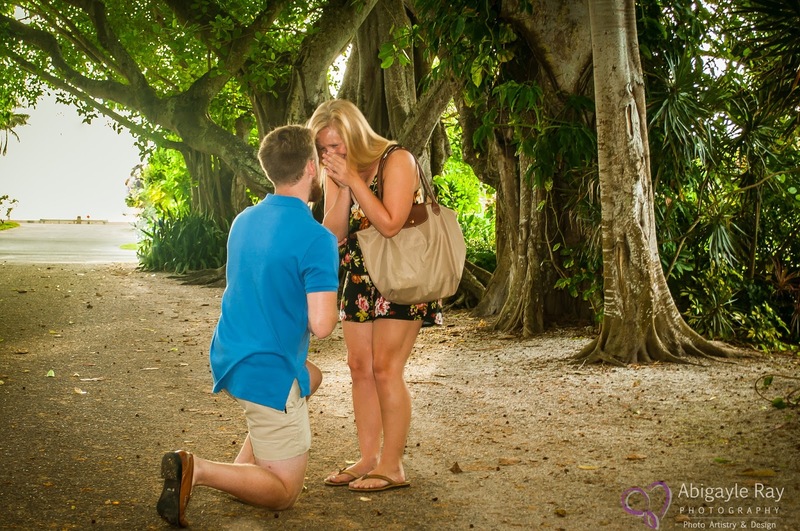 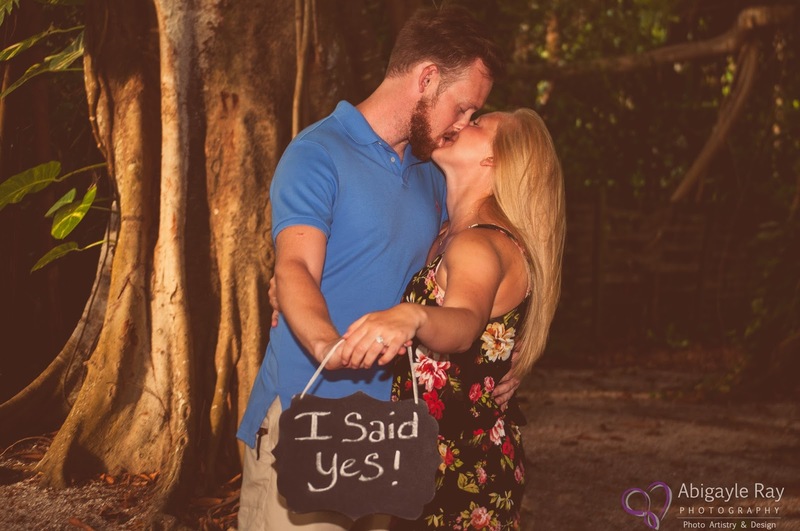 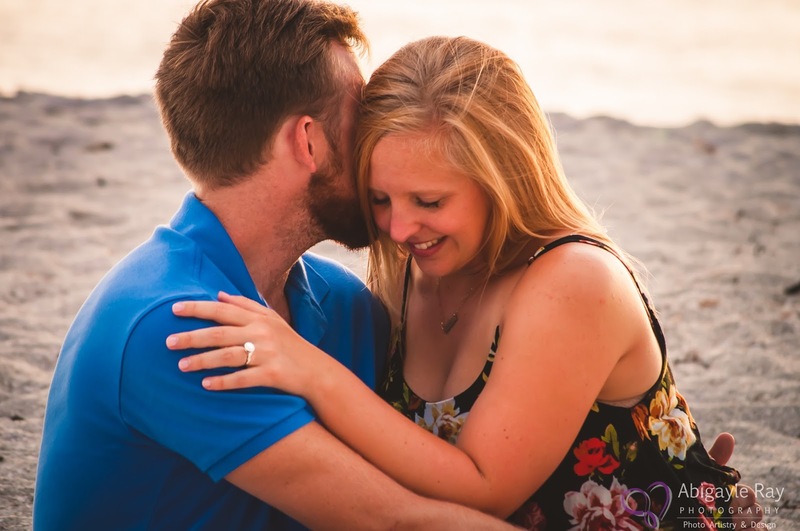 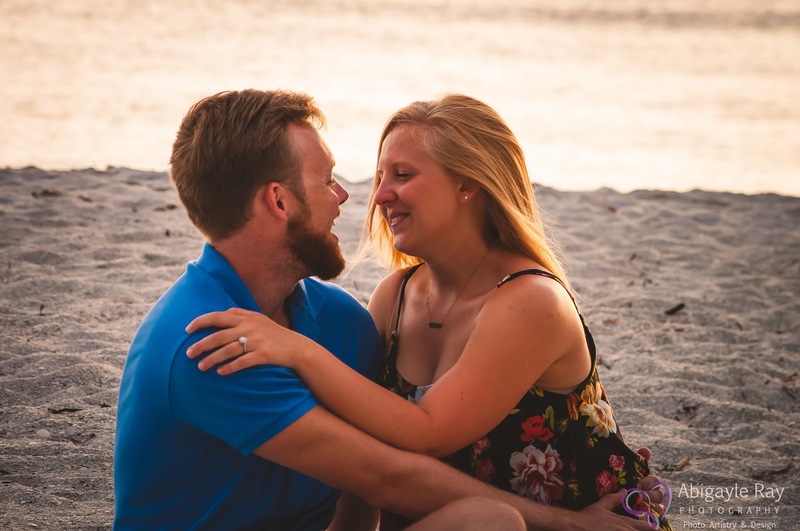 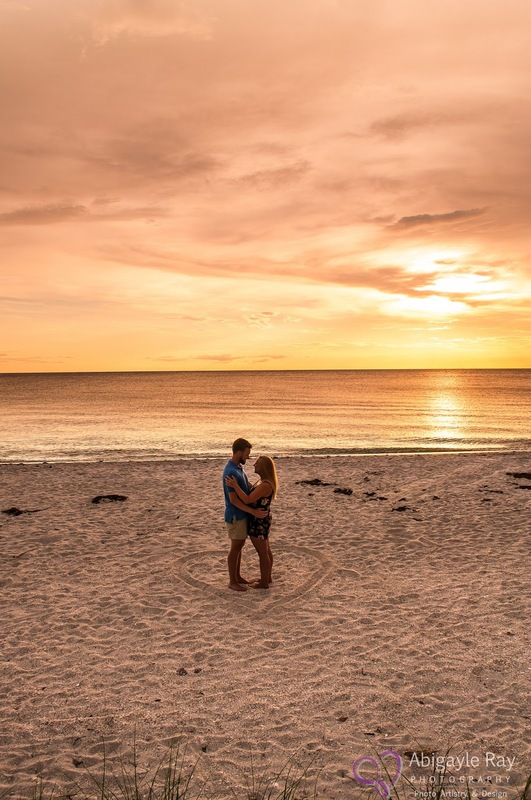 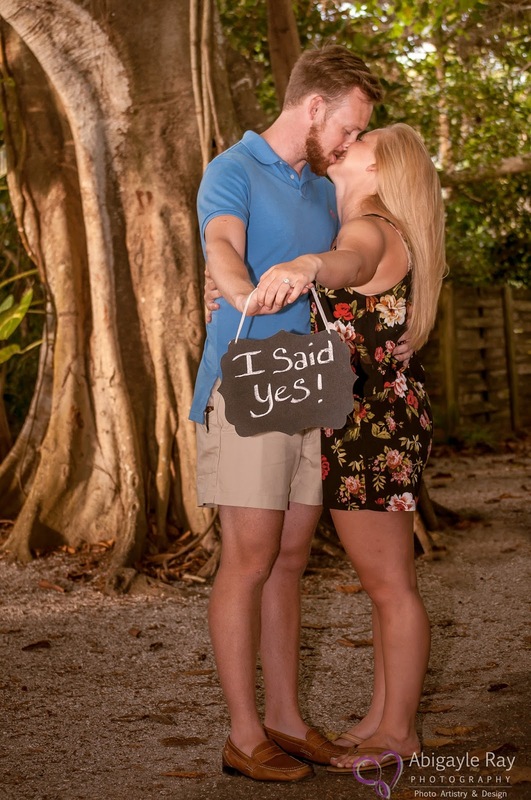 We were honored to be apart of a very special surprise engagement between Derek and Tricia on June 26th on Gasparilla Island at beautiful Banyan Street in Boca Grande, FL. 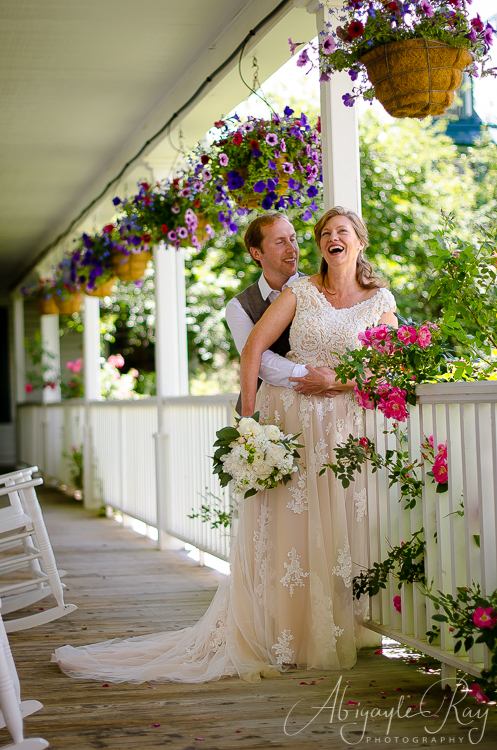 Derek had contacted us a month prior to set this up, and he did a very good job keeping it a secret as you can see from Tricia's reaction! 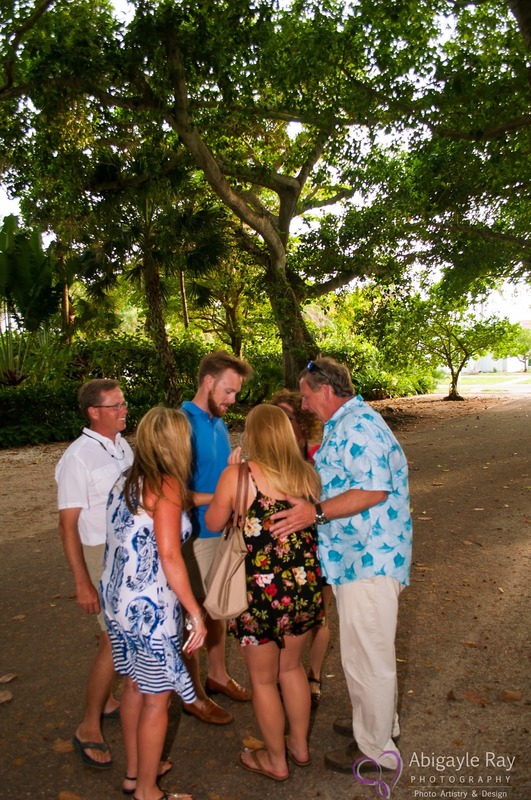 Both Derek's and Tricia's families were also in on the big secret. 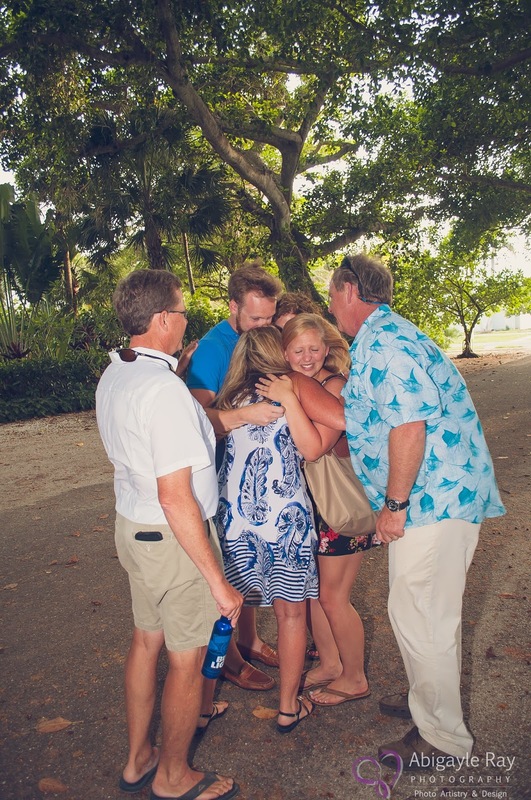 They all hid behind a large Banyan tree until after Derek had finished asking Tricia to marry him, then they all came out to congratulate the couple, and of course, this was also a big surprise to Tricia! 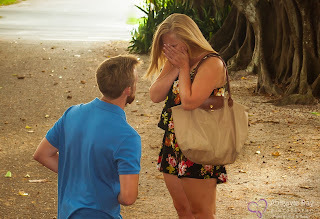 After the big "surprise", we then captured many images of the happy couple on Banyan Street. 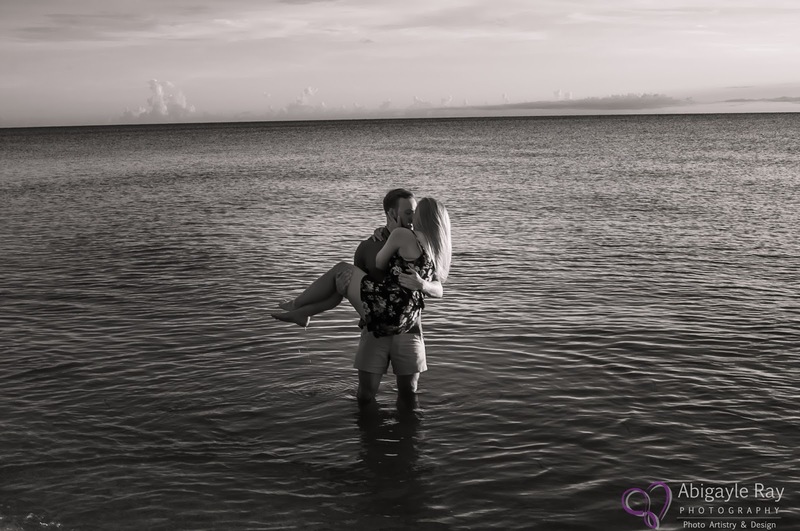 From there we headed over to First Street Beach to capture beach and sunset photos with the happy couple! We wish Derek and Tricia a lifetime of love and happiness!! 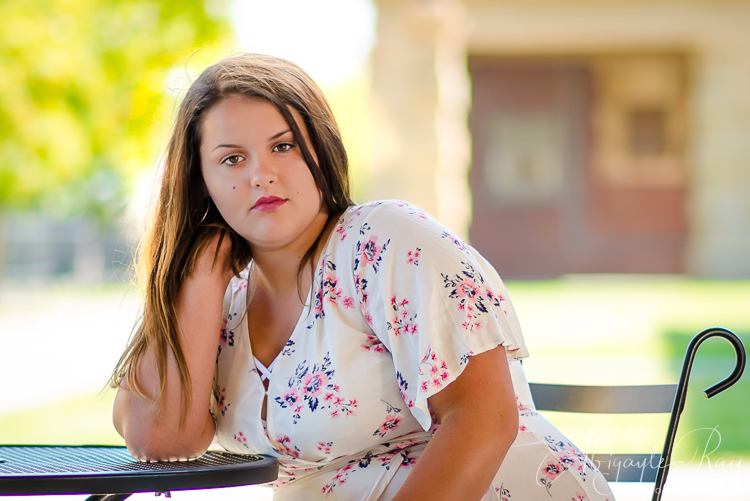 Make sure to contact Abigayle Ray Photography for your portraits and photography needs. 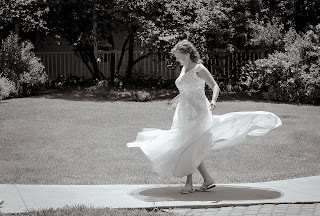 We offer Wedding & Engagement, Family & Portrait, Senior & Student and Maternity Photography.